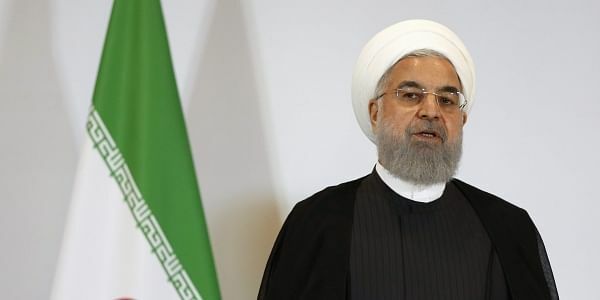 GENEVA: United States' plan to cut Iran's oil production to zero is a "fantasy," Iranian President Hassan Rouhani said today during his European tour to rally support for the 2015 nuclear deal. Washington has said it wants to pressure Iran to change its behaviour by taking away all revenue Tehran generates from crude sales, part of the confrontational approach adopted by President Donald Trump, who pulled out of the historic nuclear pact in May. The deal was signed in Vienna, where Rouhani will hold further talks tomorrow.